Wedding Car Ideas: Choose an Exotic Car for the Big Day! Is your wedding nearby and you’re worried about your wedding car? Don’t worry, you can find some great cars to choose from – from limousines to the classical vintage cars that add in a charm to your wedding. Worried whether you would get the car you need in your city? 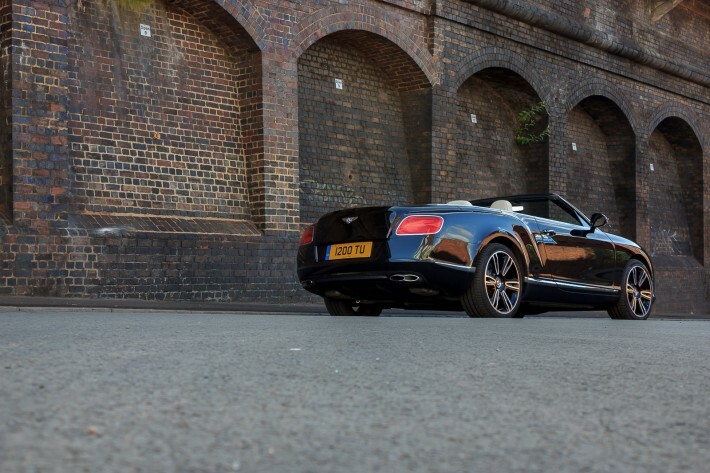 You could find some great Many Different Cities Covered By Apex Luxury Car Hire, and you could choose a car that fits in your bill. Time travel to the past: Go vintage. Add character to the wedding car by choosing an old Ford model or a vintage Rolls Royce Phantom. To further spice up the choice, go for a weathered look. Choose a Volkswagen Beetle or an ancient pick-up truck. Ask the wedding photographer to try his luck at some black and white photography and see for yourself the results. Ride high on adrenaline: Pump up the wedding with a special edition sports car. Two seater sports cars are the ideal choice for adventure lovers. They come in bright colors and hence you need to ensure that the look of the wedding also has powerful hues to begin with. 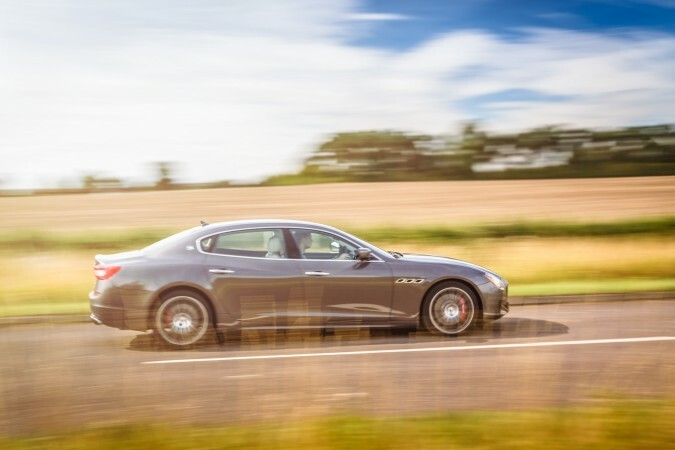 The favourite in this category will be the Maserati GranSport. Give it a fairy tale twist: Arrange for horse drawn carriages. Or to give it a modern feel within the city boundaries, arrange for a pedicab. Stay classical: The stretch limo remains the wedding favourite. It also has enough room for the bridal party and houses a bar, a sunroof to add more class. Add some horsepower: Get hold of a mega SUV like a Hummer or Navigator and plan your entry and exit ride on the same. They also have features like disco lights, mirrored ceilings. Play some beat music and pump up the volume as you ride to your ceremony. Fly: If you do not find the above options interesting, you can try out airlifting the bridal party to the ceremony. Its then necessary to find a landing space in the vicinity of the ceremony and take prior permissions for the same. Consider transportation options for the guests too. At least be sure of notifying the guests whether they have to travel on their own or you are arranging the transportation for them. In case of sports cars, be careful while you exit the car. A gown necessitates this caution since it is a lowrider. Arrange for the horse attendants if you are opting for horse drawn carriages. Make arrangements for valet parking. Do not go for offbeat choices if the wedding look is rather traditional and doesn’t have the offbeat flavour. To take care of the guests, you can hire a party bus and make arrangements for a bar, lights and music. Decorate the car according to the type of the car. The decorations will add more zing to the festive mood. A simple garland pasted on the hood of a sports car would be enough. A garland of white flowers surrounded by a green lush would suit a vintage car perfectly. Pay attention to the font of the decal in case of these unique wedding car ideas. With these unique wedding car ideas, be sure you will grab some eyeballs.